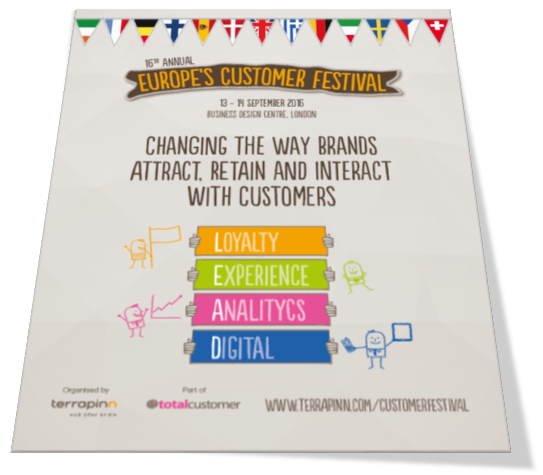 IDEAS, STRATEGIES AND TECHNOLOGIES TO DRIVE LOYALTY, ENGAGEMENT AND EXPERIENCE. Your chance to meet the most influential and disruptive retailers, ecommerce outlets, telecoms & utilities providers, banks and travel & leisure operators from across Europe. This is your platform to help brands improve their customer journey and drive true loyalty.